Lewmar designs and manufactures Steering Systems, Anchoring Systems, Winches, Hardware, Bow Thrusters, Hatches and Portlights. 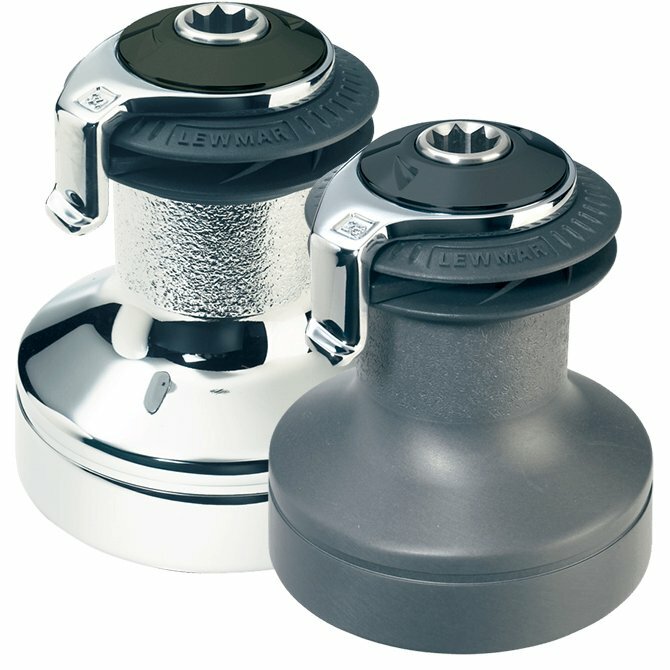 Since 1950, Lewmar has worked relentlessly on innovations that improve the control, and performance, of the mariner. When Len Lewery started making Tufnol dinghy fittings back in 1946, not even his inventive mind could have foreseen how his small business would develop to become one of the leading marine equipment manufacturers in the world. Today, Lewmar's product range has grown significantly. Yet each product we engineer and market - from steering and anchoring systems to winches, hatches, hardware, and bow thrusters - is focused on empowering boaters with a greater sense of control over their craft. When performance and control are critical, always look to Lewmar.